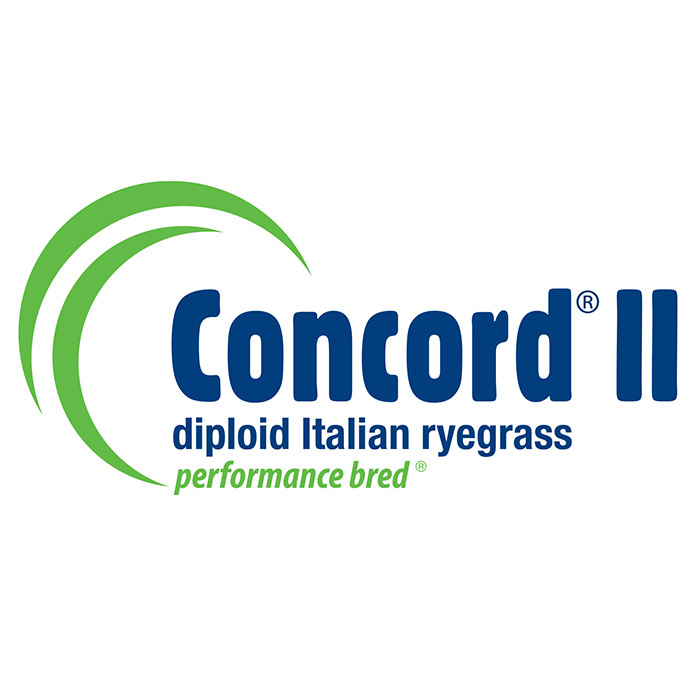 Vibe is a very persistent and very high yielding diploid Italian ryegrass, having been developed as part of a 15 year plant breeding programme focused on developing more persistent Italian ryegrasses. 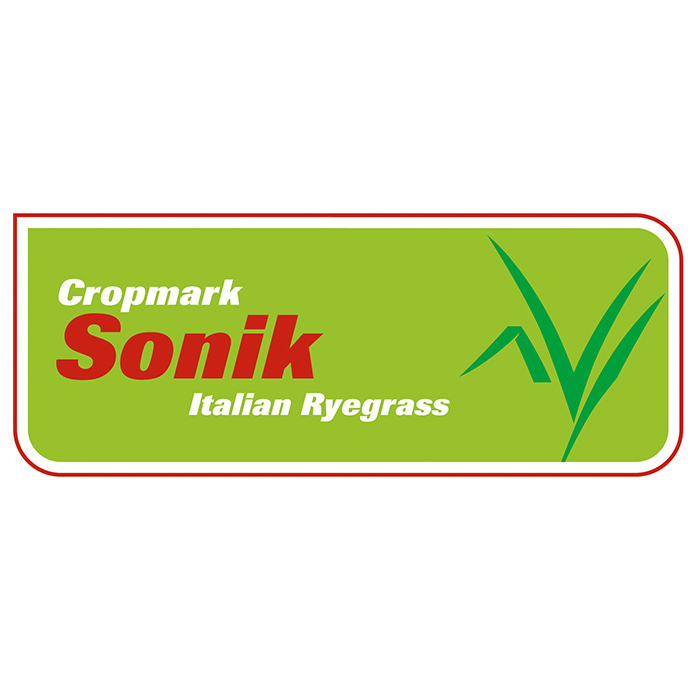 Exclusive to Notman Pasture Seeds. 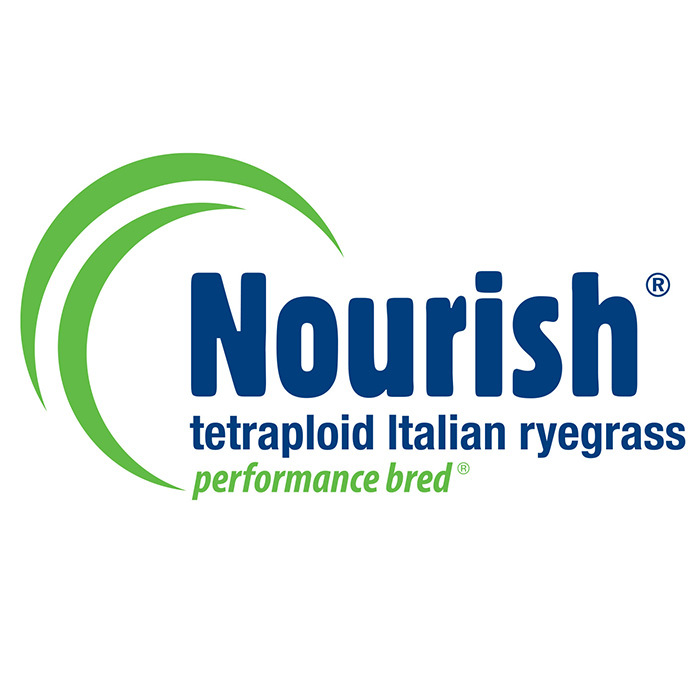 A very high yielding diploid Italian ryegrass which displays strong year-round growth and strong persistence where conditions allow. 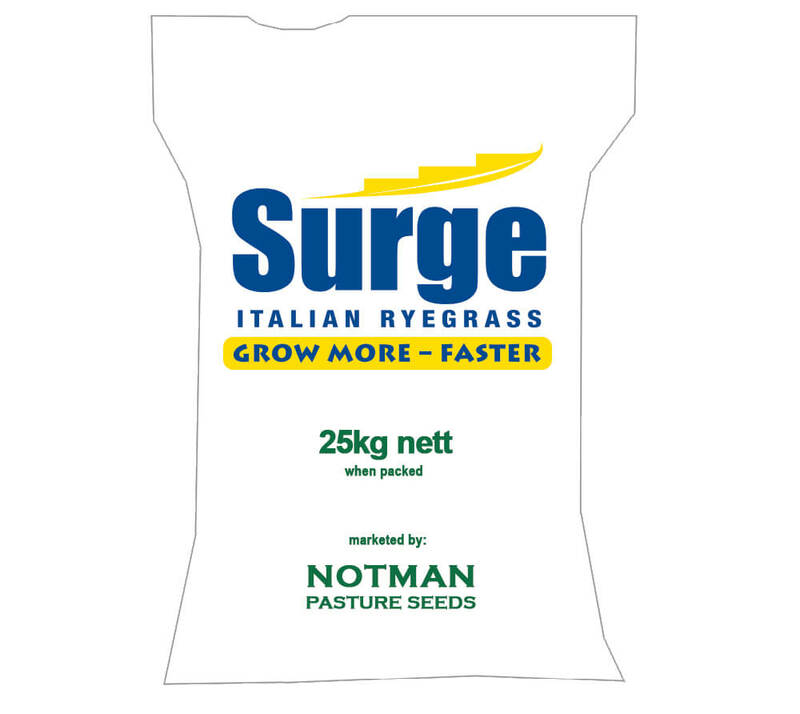 Surge is fast establishing, has high forage quality, is late heading (+21 days) enabling pasture quality to be carried through longer into early summer. 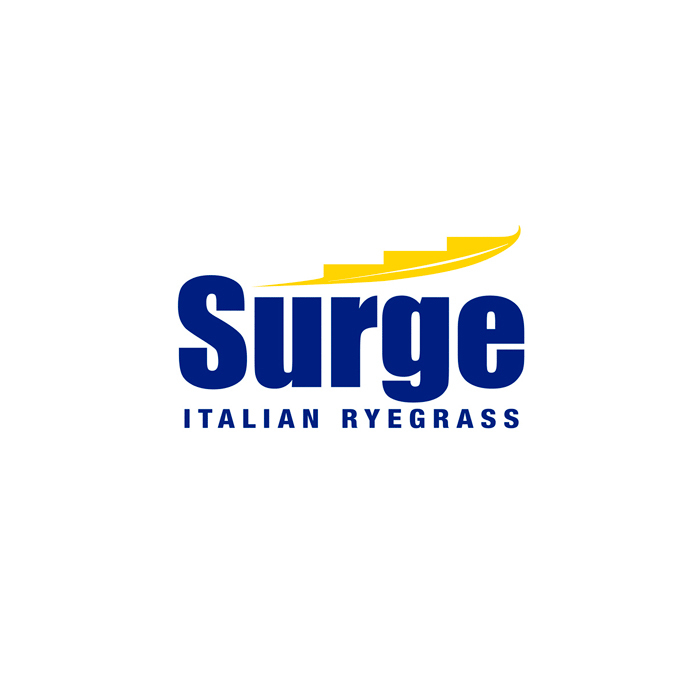 Italian ryegrass (also known as short rotation ryegrass) is fast establishing winter active ryegrass that is commonly sown as a high quality short term winter pastures to provide multiple grazings in winter and spring. 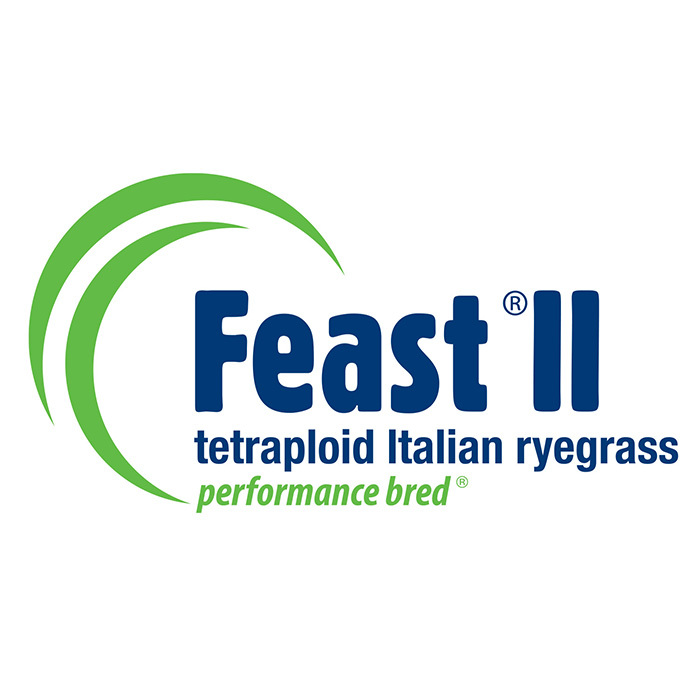 More persistent that annual ryegrass, Italian ryegrasses can persist for 2-3 years dependent on seasonal conditions. The optimum environment are regions of mild summers under irrigation or reliable summer rainfall. 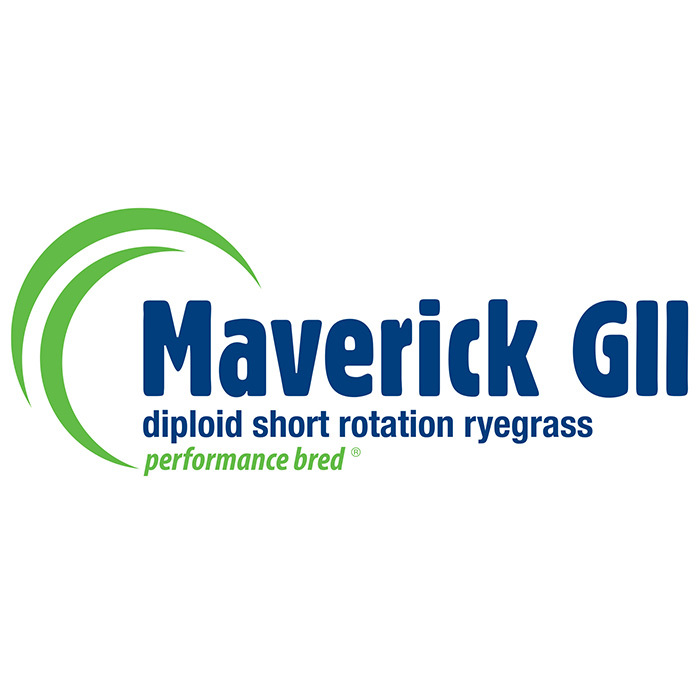 In hot dry summers it will generally thin out, however its production of quality feed through spring and early summer give it an advantage over annual ryegrasses. Annual clovers such as persian and/or balansa are excellent options to sow as companion species when sowing an Italian ryegrass.